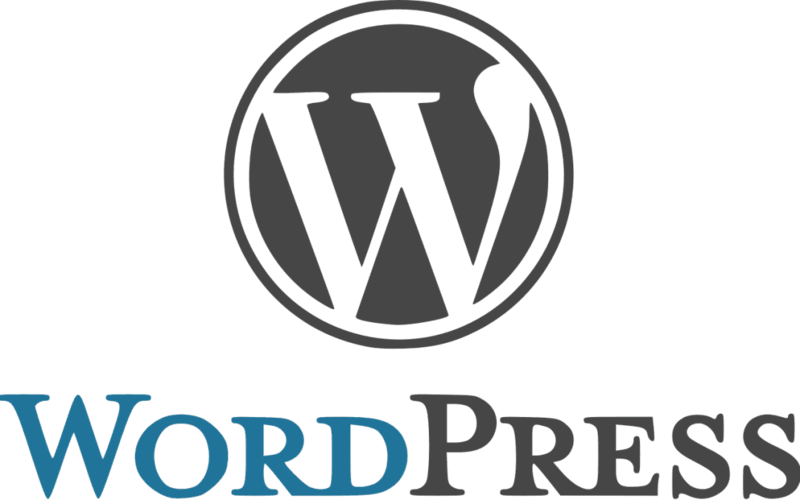 WordPress started out as a blogging platform for users and as it has grown it has turned into a full-fledged content management system. For this reason, many companies are choosing WordPress as the powerhouse that is running there online presence. Roughly 28% of all websites use WordPress to run and this figure is increasing rapidly (February 2018). Need more information on how we can help you with your online presence? Give our web design Milton Keynes company a call on 01202 237027. Almost everyone with time can get the hang of WordPress, this means that you don’t have to employ a programmer or a designer. Someone from inside the business can learn and save both time and money for you. WordPress also has one of the best interfaces. The administrative interface is more intuitive than it’s counterparts and adding content is quick and simple ( especially with some of the plugin’s that you can install). Even if you do employ a web design company such as ours, you can make updates yourself. This will save you money compared to a fully bespoke coded site. Looking for a WordPress site for your business? Give our web design Milton Keynes company a call to find out more. Almost all search engines love WordPress. This is because it takes care of almost all the optimisation mechanics to ensure that your website gets crawled by the search engines. This gives you a head start over competitors. In addition to automatically optimising your site, WordPress also gives you the option to add plugins that can help you with SEO. Yoast SEO is a great plugin for this. Yoast tells you all the features you are leaving out and shows if you need to add them. Whilst search engines rankings depend on more than just the platform, WordPress gives every user a solid foundation to work off. If you have any further questions then please get in contact with web design Milton Keynes company and see how we can help you secure your online presence.